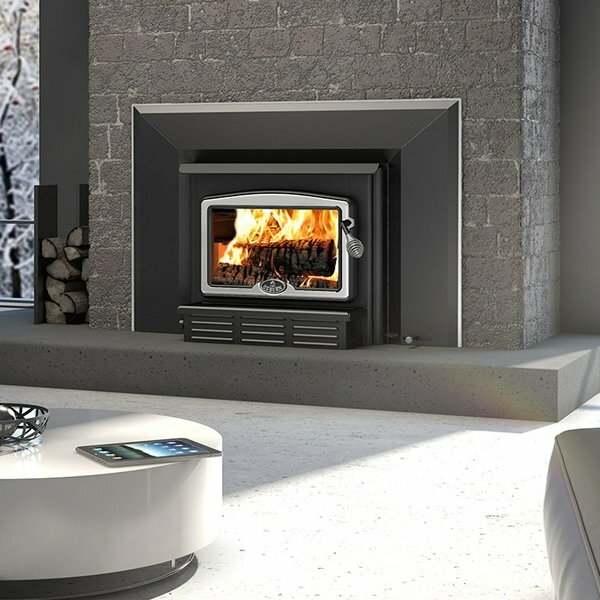 The Osburn 1100 Wood Stove Insert is the ready-made solution for smaller stone fireplaces. 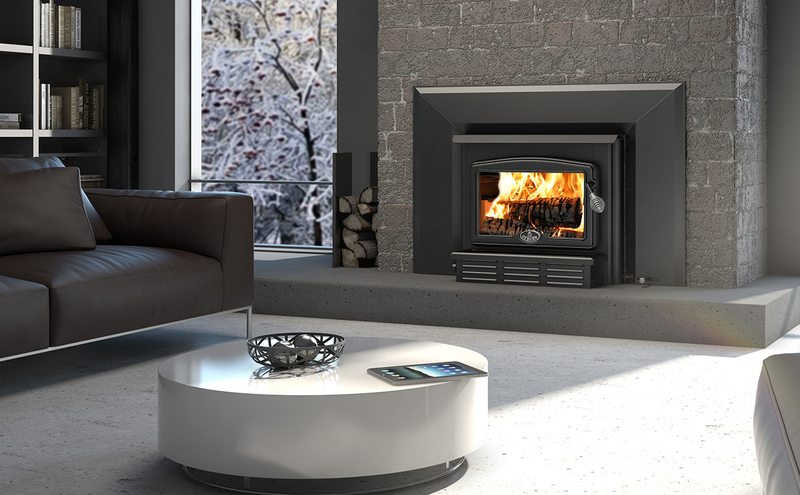 With its back face at a 45 degree angle, it offers a wide range of configurations. The floor of its firebox is 2.5 inch deep, allowing greater accumulation of ashes and cleaner use. 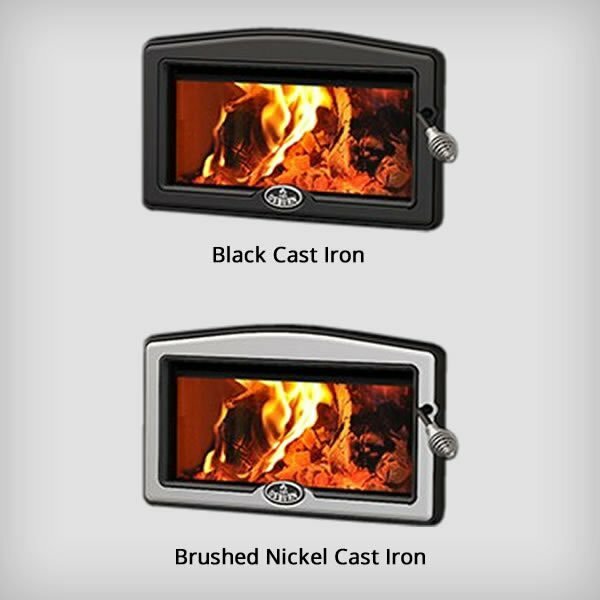 This insert comes standard with an ultra-quiet 130 CFM blower with variable speed control. This Wood Stove will amaze and delight you with it’s 50,000 BTU of heat it provides. 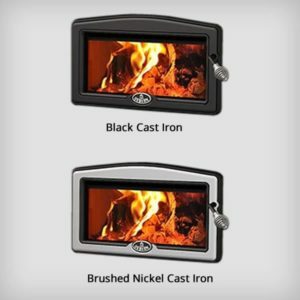 You will be able to have a clear view of your fire at all times because the design of the air wash system does not allow tar or soot to build up on the glass.